Everything Your Animals and Garden Need in One Place! Only the Best Garden, Pet and Livestock Supplies in Louisiana! 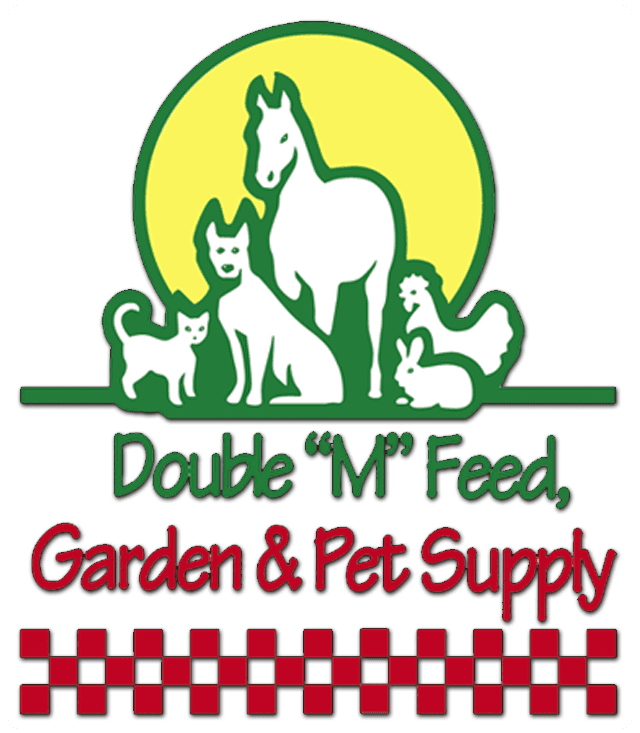 Double “M” Feed, Garden & Pet Supply has been serving our neighbors in Metairie, Terrytown, Slidell and Harahan since our family founded the business back in 1978. For nearly four decades we have consistently delivered the highest quality pet, garden and livestock supplies at great prices and with an emphasis on customer service. We are proud to be a local business that supplies great products with better customer service than you’ll find at the national chains. Whether you’re looking for plants for your garden, soil and fertilizer, livestock equipment and feed, pets for purchase or adoption and pet supplies and healthy food, you’ll find it all at one of our four convenient locations! 3212 W. Esplanade Ave. N.
Monday – Friday:	9 a.m. – 6 p.m.
Sunday:	11 a.m. – 4 p.m.
Monday – Friday:	8 a.m. – 6 p.m.
Sunday:	9 a.m. – 3 p.m.